The Yoast SEO plugin is one of the most popular plugins to exist for WordPress, installed and activated on over 5 Million WordPress sites. 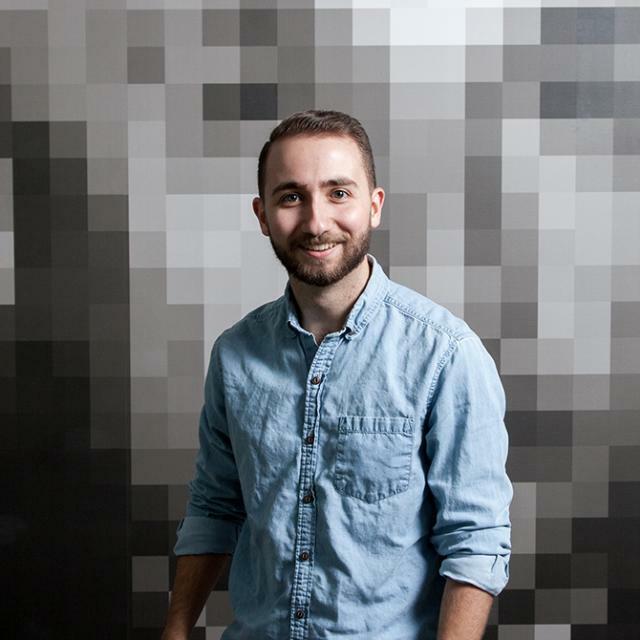 By simply installing the plugin on your site, you automatically benefit from technical SEO best practices such as unique title tags and an XML sitemap. While standing alone as a great tool to improve the technical SEO of your WordPress site, Yoast allows SEOs and site admins to go the extra mile with technical Search Engine Optimization. With countless features and options existing within the Yoast plugin, we wanted to break down some key recommendations and highlights to get the most out of the tool. To access some of the key features of Yoast, such as XML Sitemaps, the advanced features setting will need to be enabled. This can be done easily under the features tab of the “dashboard” setting. 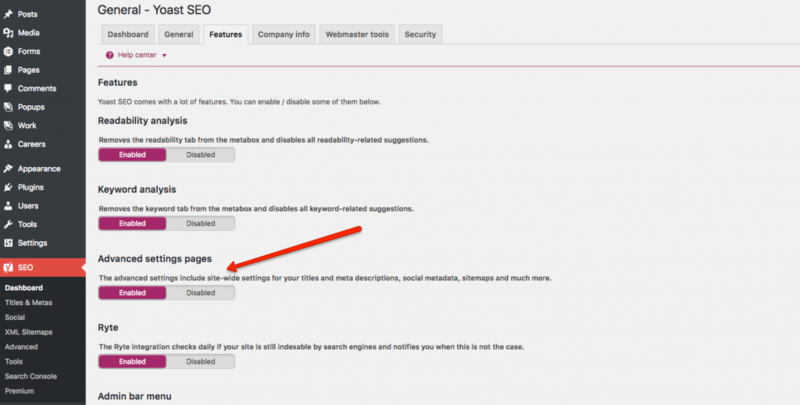 Under the “Company Info” tab of the Yoast dashboard settings, you can tell Yoast whether your website is intended for a company or an individual. 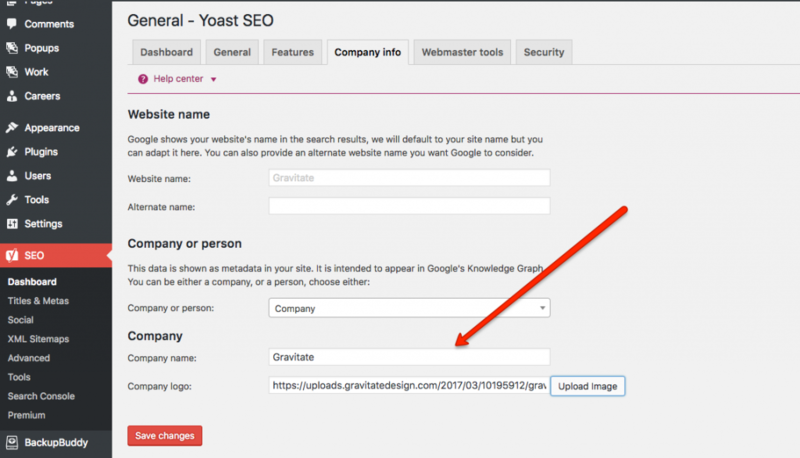 By adding your companies name and logo file, Yoast will add metadata markup to the site and help search engines understand the intention and ownership of the site (Example: Google’s Knowledge Graph). If the site is purely personal, go ahead and select “person” under the dropdown and provide Yoast with your name. 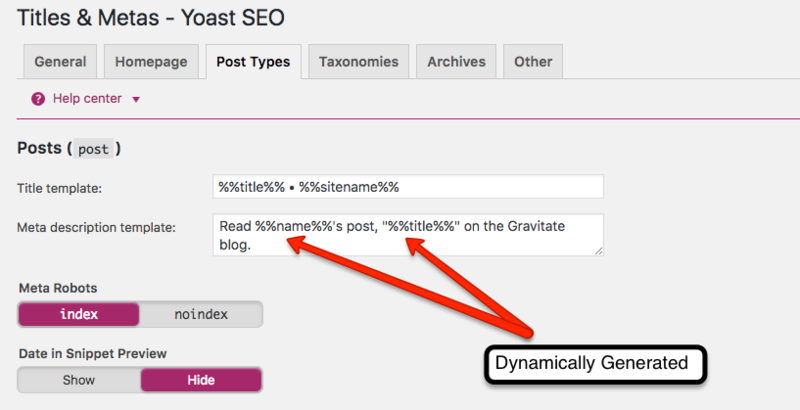 Perhaps the most useful feature within Yoast SEO is the ability to create unique titles and meta-descriptions for all of your content very efficiently. By using their basic and advanced variables, we can tell the plugin how we would like to templatize meta-descriptions and page titles out of the box. In most instances, we recommend enabling the “force rewrite titles” box if not auto-selected already. While the templated titles and descriptions may be enough for some page or post types, you may consider creating more customized descriptions or titles for key pages and posts. This can be done at within the page or post editor, Yoast SEO settings typically live near the bottom of the page or post editor of WordPress. XML sitemaps exist so that search engines such as Google or Bing can more accurately and efficiently crawl and index a website. Yoast goes above and beyond with XML sitemaps by creating auto-updating sitemaps for just about any content type imaginable within WordPress. While having unique sitemaps for pages and post types is a must, we often find that indexing a less critical sitemap (tags, categories, etc.) provides no real value to search engines or users. When deciding what sitemaps to include or exclude in Yoast, try visiting some URLs within the sitemap and evaluate whether or not your visitors would benefit from the content on the page. That’s all folks! We hope you appreciated this brief overview of the Yoast SEO plugin and strongly recommend installing it if your website lives on the WordPress platform.